This small Fiberstone planter has a natural stone look that enhances both indoor and outdoor environments. The Jumbo S garden container is the smallest of our Fiberstone range but makes a huge impact when displayed as a set. 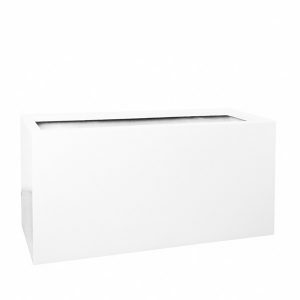 This modern planter box is the perfect size for business entrances or as a feature by your front door. A range of colours and finishes are available so please let us know your preference. For Fiberstone Planter specification and price, please call 02476 559 416 for enquiries. The Jumbo XL Fiberstone planter is designed with feet to raise it off the ground. 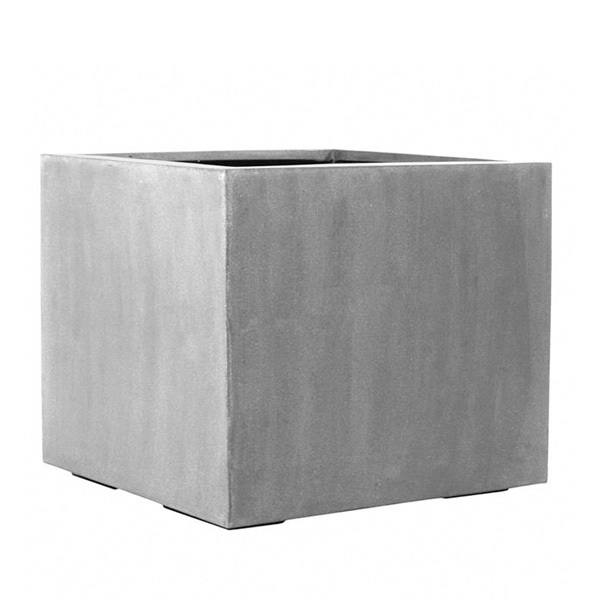 This planter is very popular in Fiberstone grey and is the perfect container to welcome visitors to your home or business with its elegant design. The extra large size of this plant pot is suitable for a range of different plants so you’re not limited to what you can display. Fiberstone is a popular material for outdoor planters as it is lightweight and has a natural appearance that enhances any environment. Choose a grey or black finish. For Fiberstone Planter specification and price, please call 02476 559 416 for enquiries. 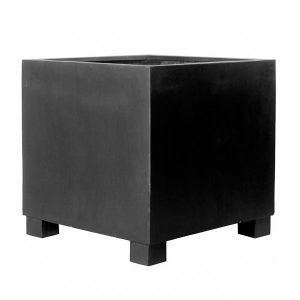 The Jort Middle High Fiberstone planter is popular for its sleek design and size. This Fiberstone trough can transform the front of any building with the right planting, offering the space to get creative with your display. Available in different finishes. For Fiberstone Planter specification and price, please call 02476 559 416 for enquiries. 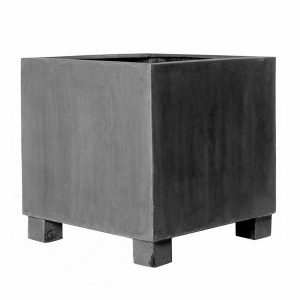 The XXL Jumbo planter is handmade from lightweight and durable Fiberstone. It is one of the largest planters in our collection with a versatile shape to suit a range of plants. The extra large size of this garden pot makes it perfect for planting trees in outdoor environments. The Jumbo planter is particularly popular with restaurants and businesses who want to spruce up their exterior space. Fiberstone is a lightweight material and so this large garden planter can be moved around. This makes it ideal for create barriers for seating areas and walkways. Choose from a grey or black finish. For Fiberstone Planter specification and price, please call 02476 559 416 for enquiries. 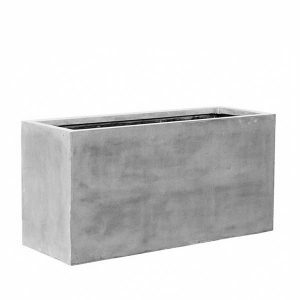 The Jort L planter is our best selling Fiberstone trough. Its modern look is ideal for offices and looks sleek and professional when teamed up with other planters in the Jort range. This planter is available in different colours and finishes. For Fiberstone Planter sizes and price, please call 02476 559 416 for enquiries. The Jumbo L Fiberstone planter is one of our best selling Fiberstone containers. This sleek design offers a stylish look for displaying your plants and looks amazing placed on outdoor patios. Fiberstone is a versatile material that can easily blend in with interior decor, ideal for when you want to bring your plants indoors. 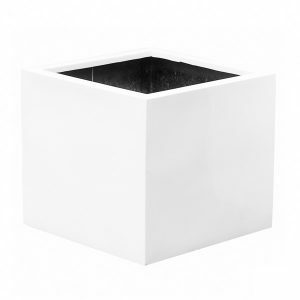 This garden container is available in white, black or grey. For Fiberstone Planter specification and price, please call 02476 559 416 for enquiries. 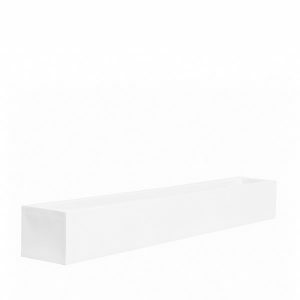 The Jort Low White Fiberstone trough is ideal for outdoor environments where space is limited. The slim shape and size of the Fiberstone container is perfect for small bedding plants. Team them as a set and create a fabulous garden display that you can easily manage. This trough is also available in black so please let us know which colour you prefer. For Fiberstone Planter specification and price, please call 02476 559 416 for enquiries. 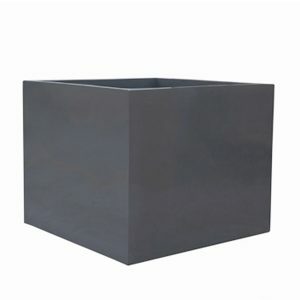 The Jort S Fiberstone Planter is perfect for confined spaces and an excellent container to bring greenery to a balcony. 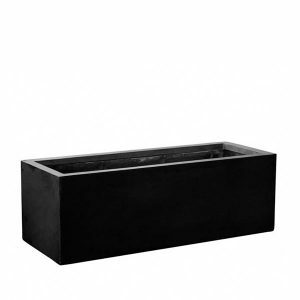 This small sized trough is available in different colours and is suitable for a variety of plants. For Fiberstone Planter specification and price, please call 02476 559 416 for enquiries. The Jumbo XL Fiberstone planter offers a high end look, perfect for decoration in a hotel or spa. This Fiberstone container is available in three colours with a glossy or stone finish to bring a modern look to any environment. The XL size is suitable for a large variety of plants and small trees. For Fiberstone Planter specification and price, please call 02476 559 416 for enquiries. The Jort M Fiberstone planter is a versatile design that looks good in any environment. 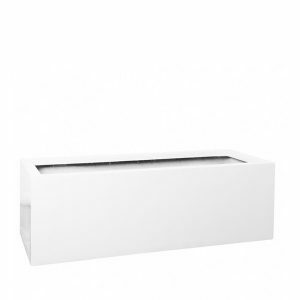 The medium size of this trough is perfect for sitting under a window to display small bedding plants. This container is available in white, grey or black. For Fiberstone Planter specification and price, please call 02476 559 416 for enquiries. The Jort XL Fiberstone planter is a popular choice for businesses that want to section off outdoor seating areas. The extra large size offers the space for a variety of plants or small trees allowing you to get creative with your display. 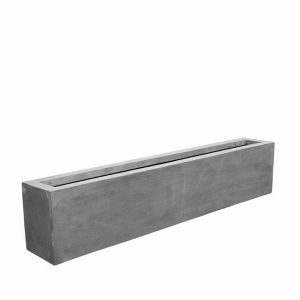 This Fiberstone trough is available in a glossy or stone finish. Get in touch with our team today for a quote. For Fiberstone Planter specification and price, please call 02476 559 416 for enquiries.